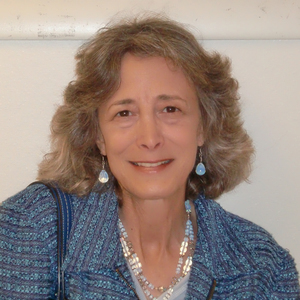 Professor Eisenberg has research interests in socialization and moral and emotional development, socio-emotional competence, altruism, empathy, and gender role development. Eisenberg, N. (Ed.). (1998). 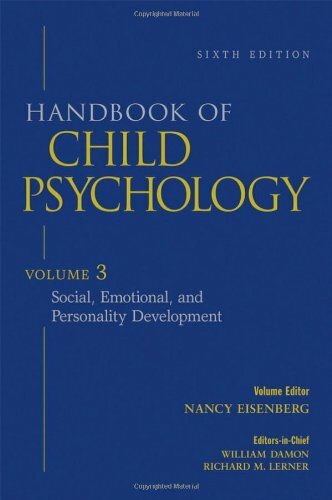 Handbook of child psychology: Social, emotional, and personality development. New York: Wiley. Eisenberg, N. et al. (2008). 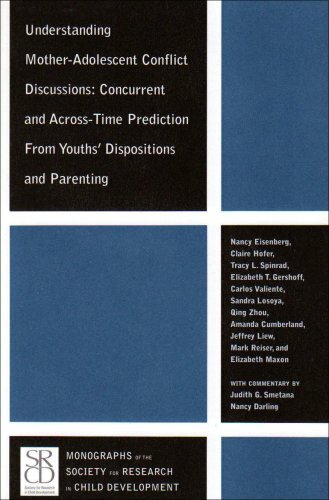 Understanding mother-adolescent conflict discussions: Concurrent and across-time prediction from youths' dispositions on parenting. Boston, MA: Wiley-Blackwell. Eisenberg, N., Cumberland, A., Spinrad, T. L., Fabes, R. A., Shepard, S. A., Reiser, M., Murphy, B. C., Losoya, S. H., & Guthrie, I. K. (2001). The relations of regulation and emotionality to children's externalizing and internalizing problem behavior. Child Development, 72, 1112-1134. Eisenberg, N., Gershoff, E. T., Fabes, R. A., Shepard, S. A., Cumberland, A. J., Lososya, S. H., Guthrie, I. K., & Murphy, B. C. (2001). Mothers' emotional expressivity and children's behavior problems and social competence: Mediation through children's regulation. Developmental Psychology, 37, 475-490. Eisenberg, N., Guthrie, I., Cumberland, A., Murphy, B. C., Shepard, S. A., Zhou, Q., & Carlo, G. (2002). Prosocial development in early adulthood: A longitudinal study. Journal of Personality and Social Psychology, 82, 993‑1006. Eisenberg, N., Pidada, S., & Liew, J. (2001). The relations of regulation and negative emotionality to Indonesian children's social functioning. Child Development, 72, 1747-1763. Eisenberg, N., Valiente, C., Morris, A. S., Fabes, R. A., Cumberland, A., Reiser, M., Gershoff, E. T., Shepard, S. A., & Losoya, S. (2003). Longitudinal relations among parental emotional expressivity, children's regulation, and quality of socioemotional functioning. Developmental Psychology, 39, 2-19. Zhou, Q., Eisenberg, N., Losoya, S., Fabes, R. A., Reiser, M., Guthrie, I. K., Murphy, B., Cumberland, A., & Shepard, S. A. (2002). The relations of parental warmth and positive expressiveness to children's empathy-related responding and social functioning: A longitudinal study. Child Development, 73, 893‑915.